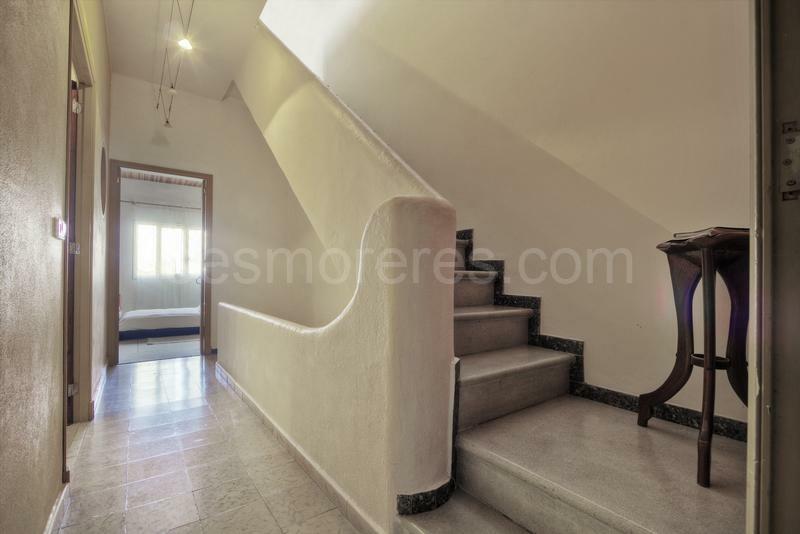 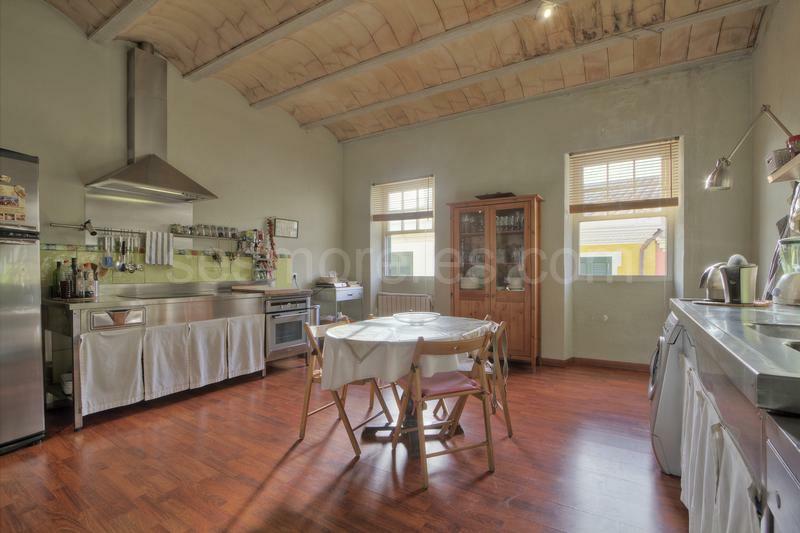 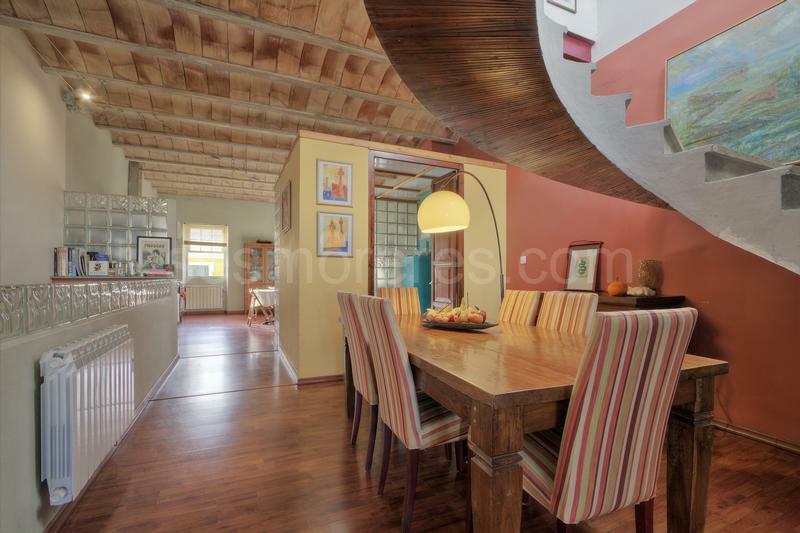 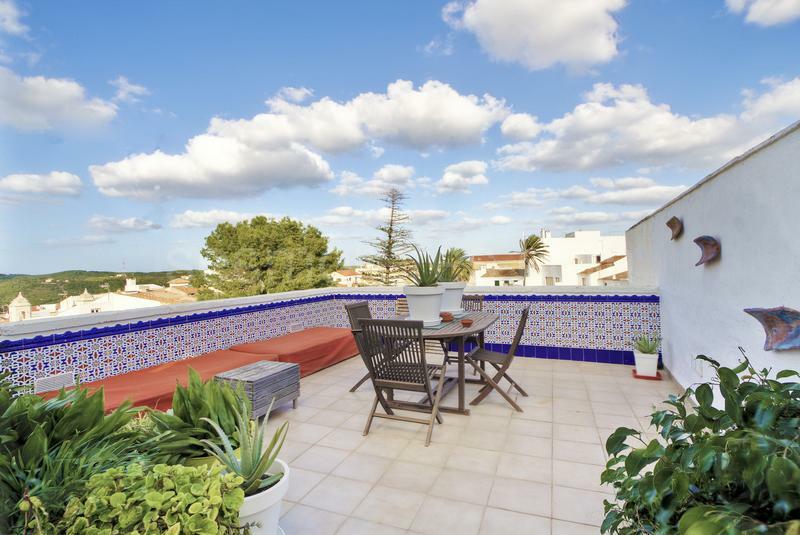 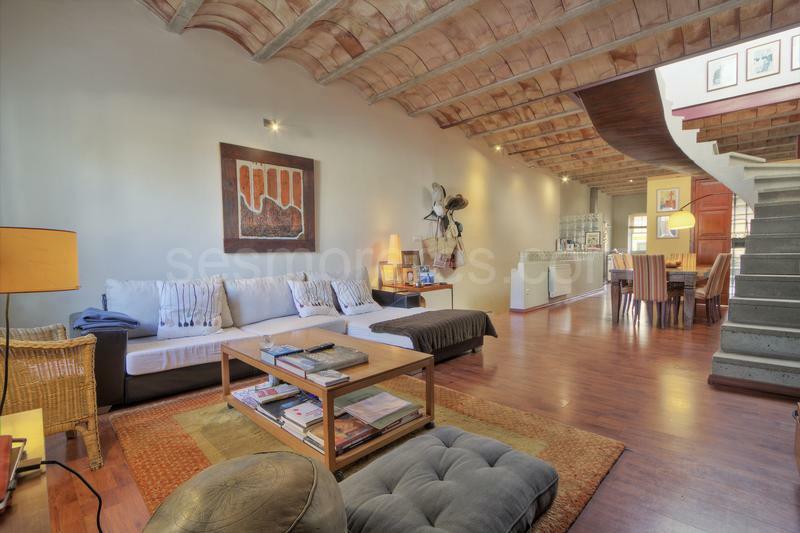 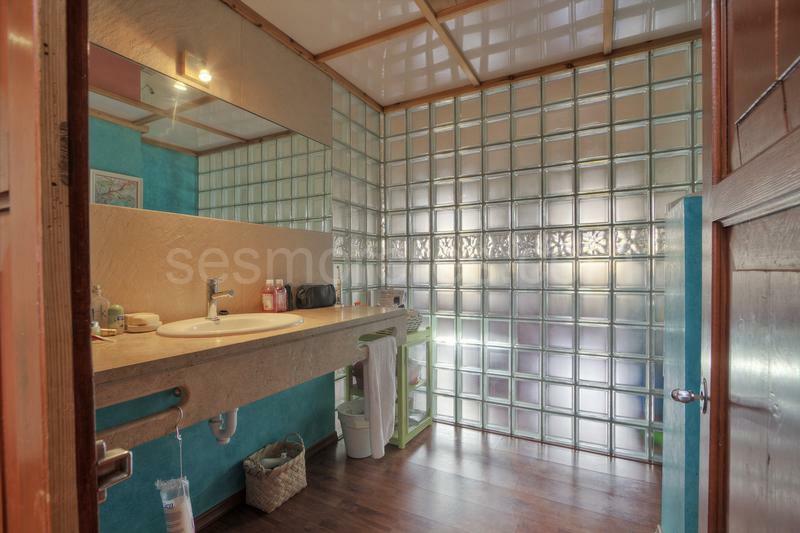 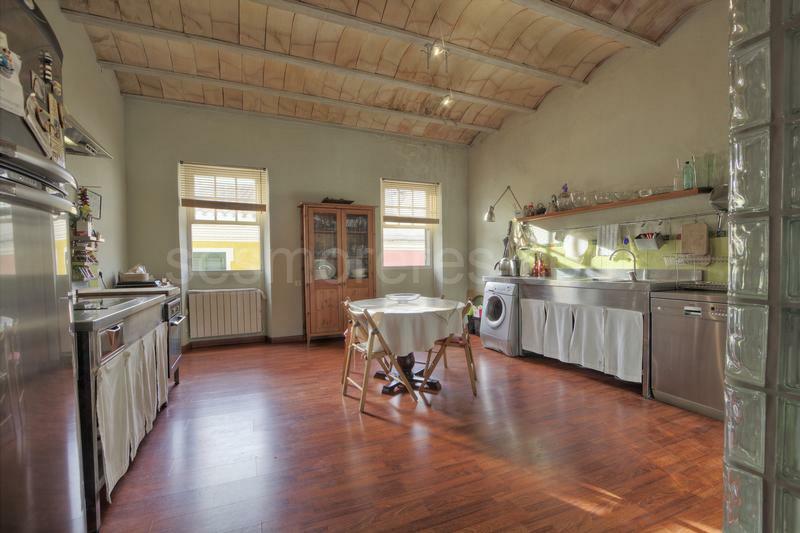 Duplex house distributed on first floor, second floor and with a large roof terrace. 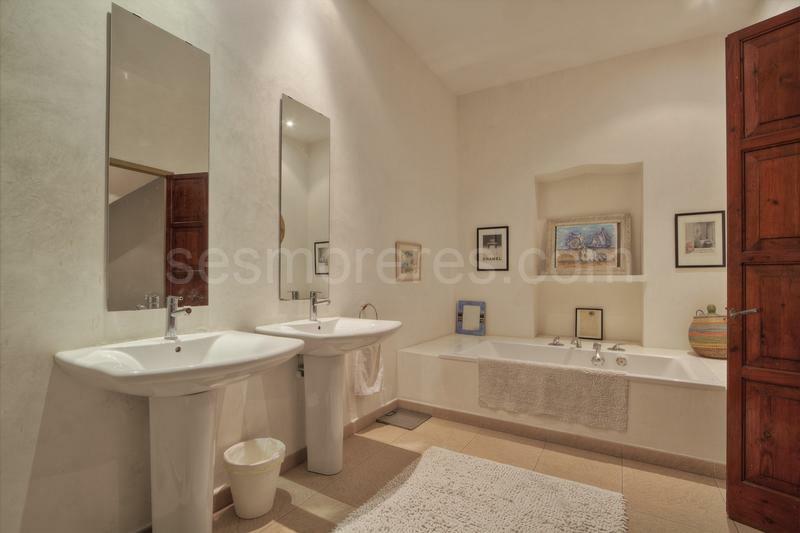 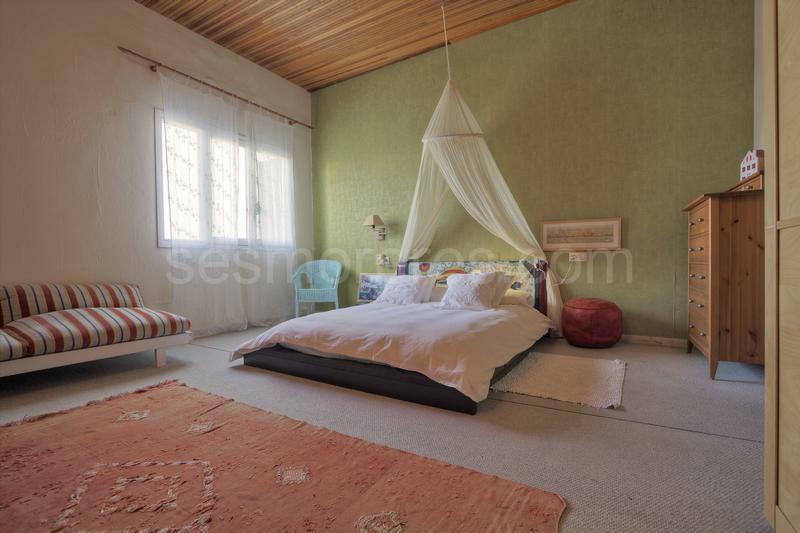 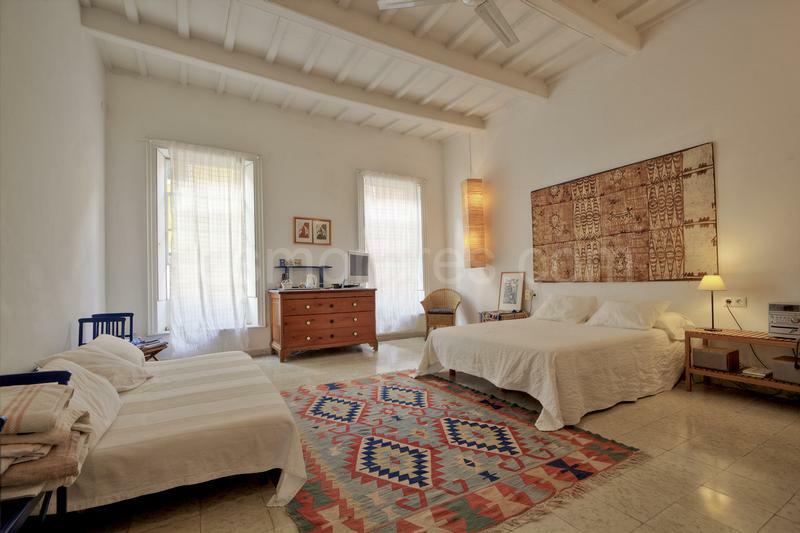 A nice home with spacious areas, totally renovated, which offers a pleasant almost diaphanous living area and kitchen, plus two large bedrooms, bathroom and cloakroom. 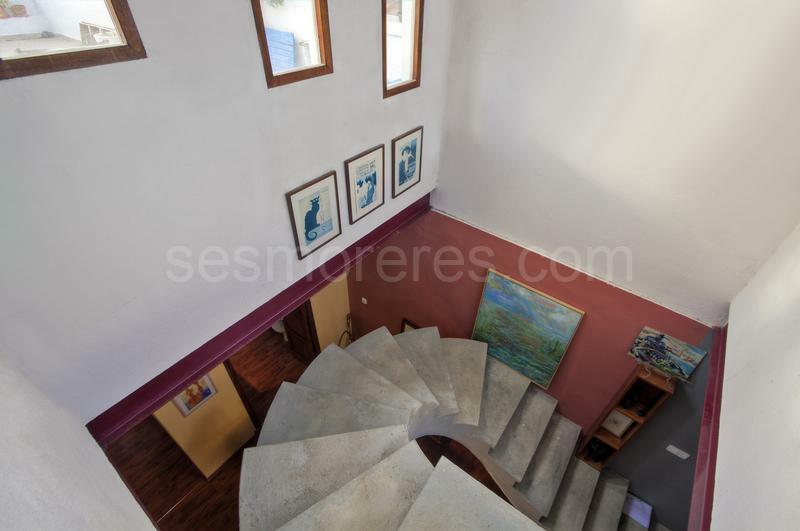 It has an imposing spiral staircase leading to a rooftop terrace ideal for enjoying romantic evenings. 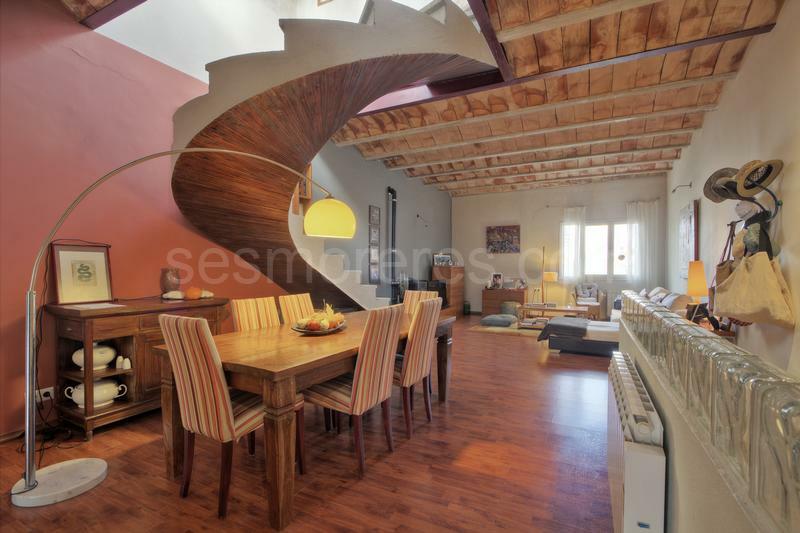 Built surface 193 m², 2 bedrooms (2 double), 2 bathrooms, 1 cloakroom, kitchen, laundry, terrace, air conditioning.